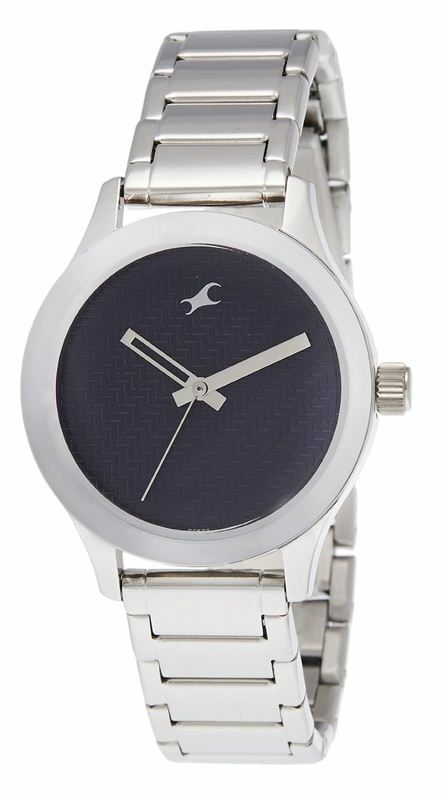 This funky looking watch has been made for all occasions and women of all ages. The style does bring back the youthfulness in you if you are searching for it! This Fastrack analog watch will be another addition to your body apparel so that you flaunt your style and make a style statement to all the people who stare at you.